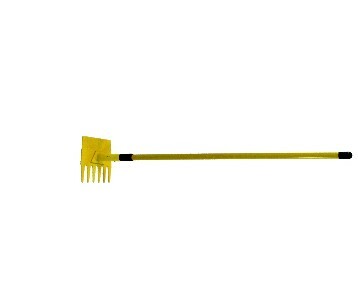 McLeod tool with a 48″ handle. 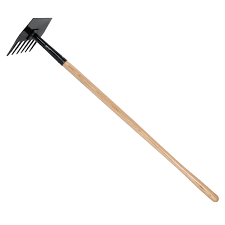 Combination of a rake and a hoe used primarily for clearing brush and other surface debris and for digging in the soil to construct fire control lines on wildfires and controlled burns. 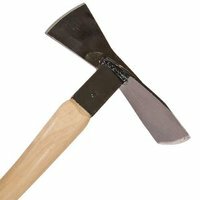 High carbon steel blade, formed and sharpened for digging and clawing. 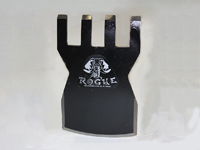 Heat Treated for toughness and wear resistance. Black enamel finish for rust resistance. Enhanced ferrule joint for strength and durability. 48″ American ash handle is strong and durable. Shipped knocked down, assembles in minutes. 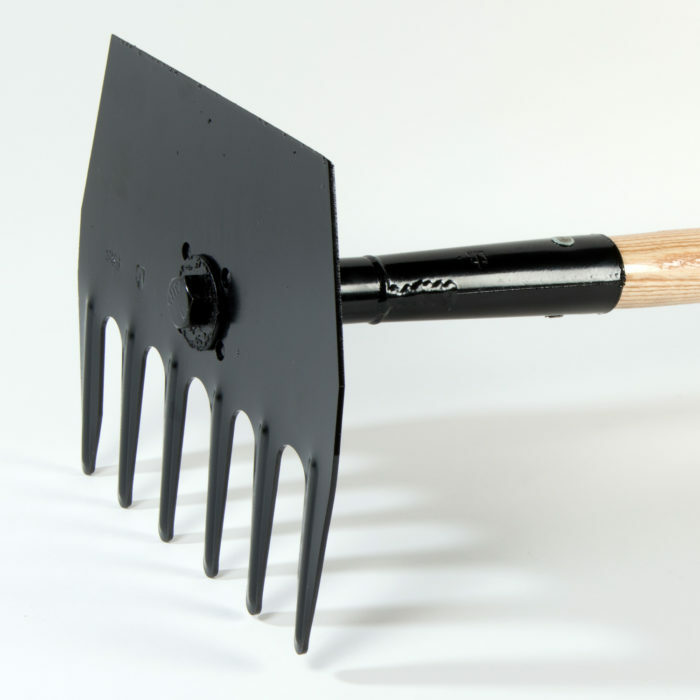 Hoe measures 8- 7/8″ wide and 3-3/4″ deep.